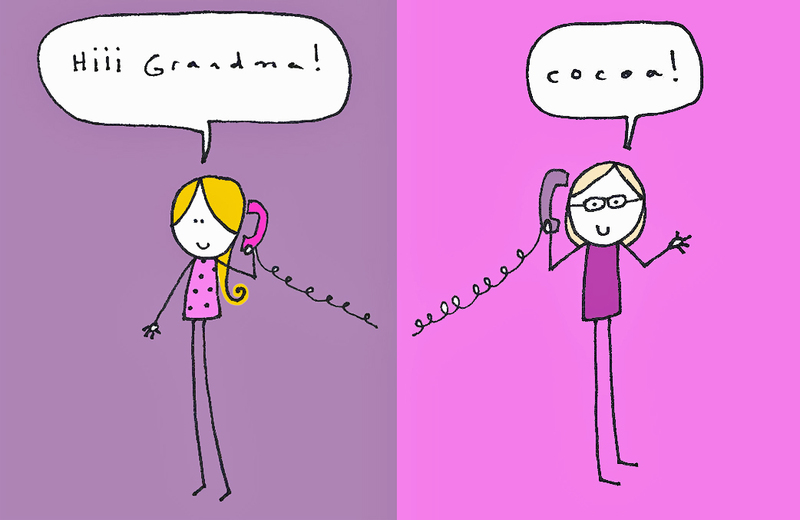 your gramma likes you more than anyone does – cocoa likes this! if you ever feel like nobody cares bout you, you musta forgot bout your gramma. no matter how long it’s been since you called her, i guarantee she will squeal with delight just to hear your voice.